Enjoy relaxed, fun, diving experiences safely, without risk to yourself, other divers, us or the fragile underwater environment. (Here for our Eco Policy). 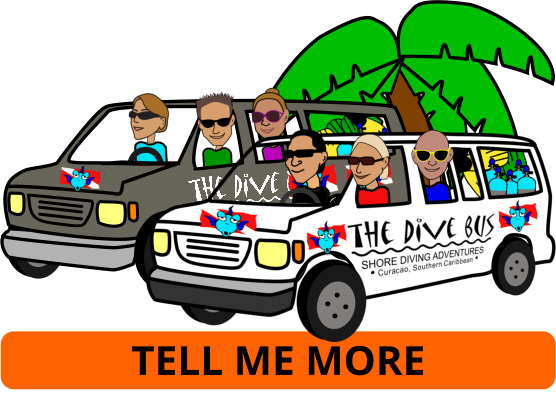 Safety is something we take very seriously, so you may want to take a minute to read the following rules (not suggestions, not guidelines) which apply to all Dive Bus divers, even if diving independently (i.e. without a Dive Bus Crew member). Divers not following the Safety Policy will be denied access to diving facilities at The Dive Bus, and details may be shared with other dive operators. 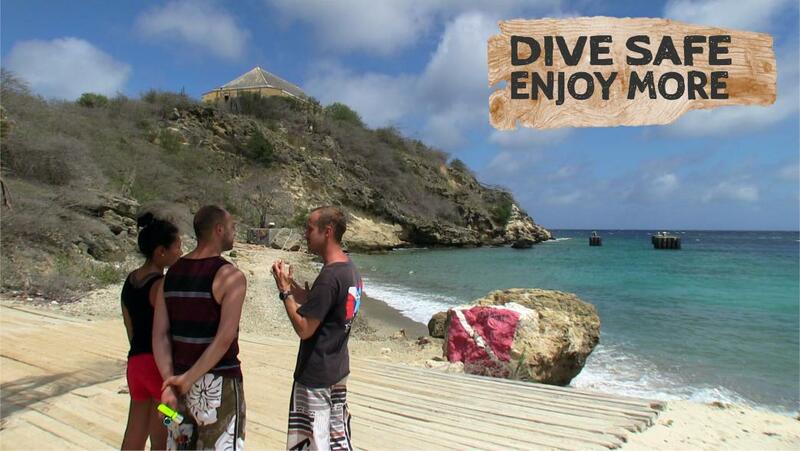 Guided dives are for certified divers, who have dived within the last 18 months. Been longer than 18 months? Check out your Refresher dive options. Your first day of diving is on The Dive Bus house reef – a perfect opportunity to get your buoyancy back on track, check your weighting and equipment, and have all the facilities you need on hand to fix or tweak anything that needs it. Night dives and Superior Producer dives are subject to a check-out dive with a member of The Dive Bus Crew beforehand. Advanced divers only on Superior Producer dives. No solo diving, even if you’re certified as such. Dive within the limits of your and your buddy’s training and capabilities. You’ll be briefed on the dive plan for guided dives and it’s up to you and your buddy to dive this plan. We will not leave the other divers if you break the plan or wander off. Absolutely no diving after drinking alcohol. And last but absolutely not least: follow and respect The Dive Bus Eco Policy. You’re here to enjoy Curacao’s amazing, beautiful underwater environment – the Eco Policy helps you understand how you can help keep it that way. Recommendation: because accidents have a habit of happening when you’re not expecting them, it’s smart to carry a valid ID, dive certification card, credit card, DAN or other insurance details and a small amount of cash with you (even on your dives) – especially if you’re diving independently. Invest in a waterproof case the size of a cigarette pack to keep it all in, as well as your accommodation and car keys (if you have) so you can take these valuables diving with you. Bring a copy of everything to keep in your room as a back-up.